As its name implied, this museum exhibits various forms of geological materials: meteorites, crystals, and fossils. We can meet a T-Rex here! We also can learn the geological evolution that forms the islands of Indonesia. Initially, the Asian African Conference Museum is established as a memorial of the Asian African Conference that was held in this building in 1955. 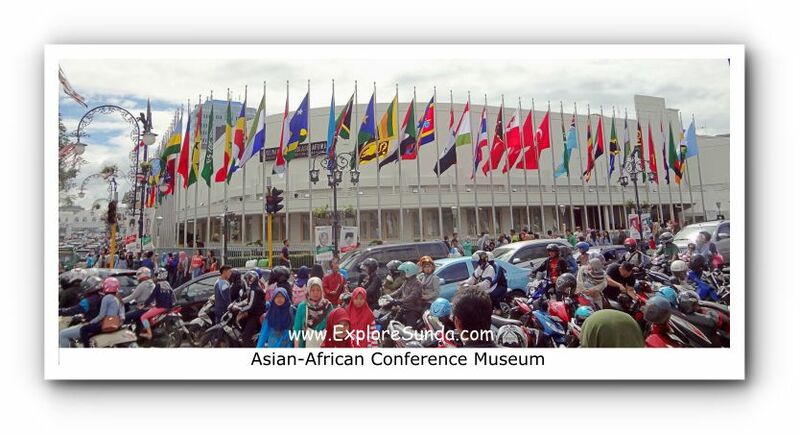 Nowadays, in addition to the permanent exhibition of Asian African Conference, it organizes several programs, such as book and film discussions, cultural clubs and citizen journalist program. 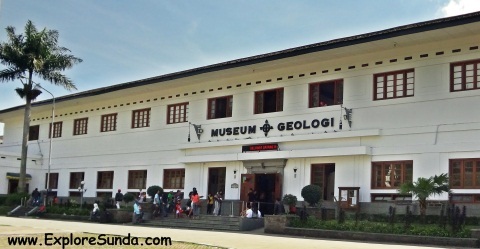 Sri Baduga is a state owned museum, exhibiting a complete information about the geological formation, history and culture in West Java. 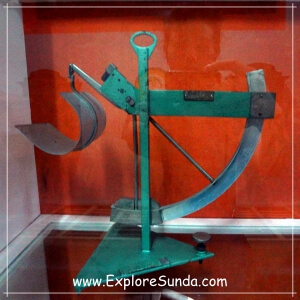 Mandala Wangsit Siliwangi Museum exhibits Indonesian wars in achieving our independence. Hence, we will see various weapons, both traditional and modern. 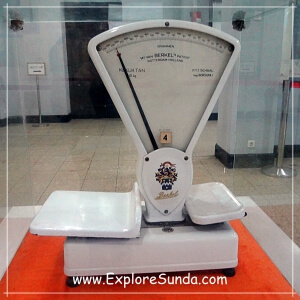 Indonesia Postal Museum is a small museum in the basement of Indonesia Postal Head Office. 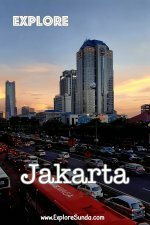 This building is in the same complex with West Java Governor office, which is very popular as Gedung Sate (Satay Building). I was surprised when I visited this museum because this is the first time I went to a museum in a basement. To tell you the truth, I feel a bit creepy walking around in an old basement alone, I was the only visitor that afternoon! 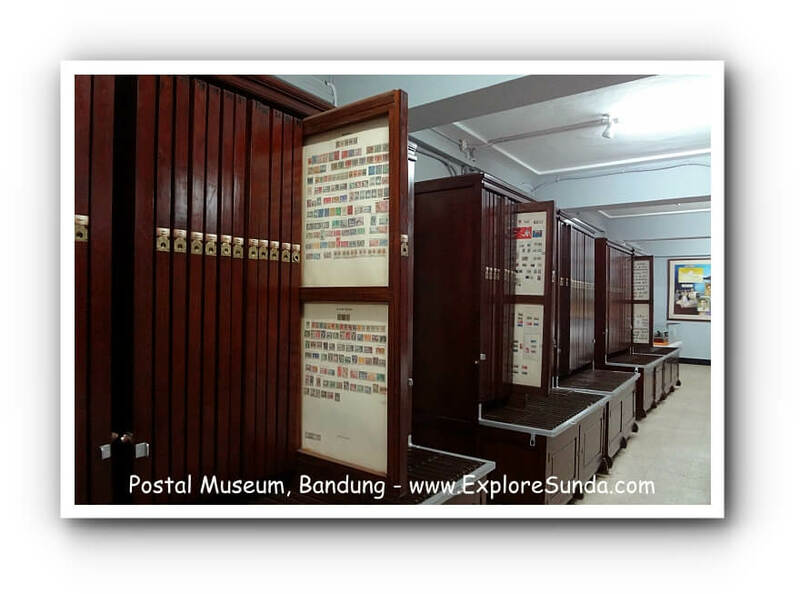 This museum showcases many postal equipments, especially the old and antiques used during Dutch colonialization, including the postal cart used in Maluku, the stamp vending machines made in Germany, various scales both for letters and parcels, mail boxes and a stencil machine. 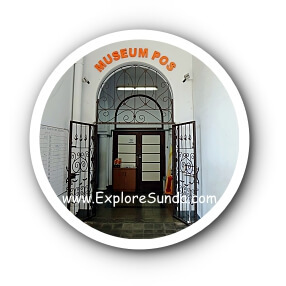 Philatelists will like this museum a lot, since it has thousands of old stamps, all are neatly showcased in glass windows. 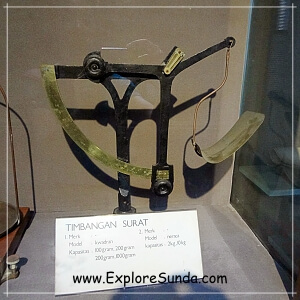 Virajati Seskoad Museum is dedicated to provide information on the history and roles of Seskoad (Sekolah Staf dan Komando Angkatan Darat) - the school for Indonesian Army. 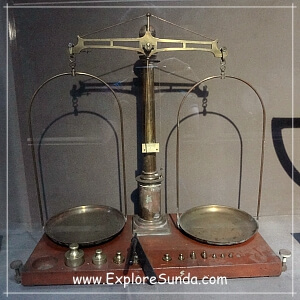 Hence, this museum is in the Seskoad complex. 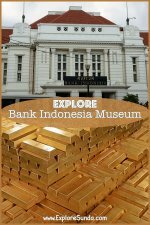 Barli Museum was established in 1990, by the late Mr. Barli Sasmitawinata, a famous Indonesian realist artist. It is an art museum as well as a painting school, in line with his vision to provide public exploration on art, by inspiring and educating them. 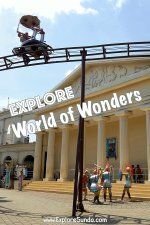 Having explored museums in Bandung, what do you think of other museums covered in ExploreSunda.com?